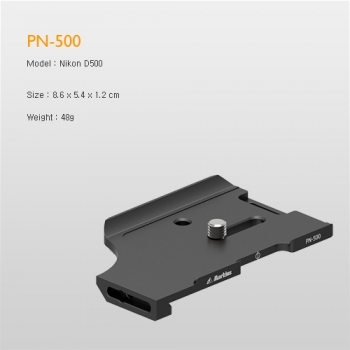 Canon EOS-30D without BG-E2 battery grip. 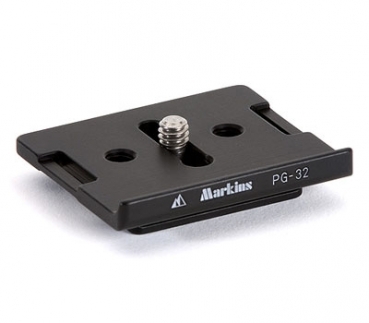 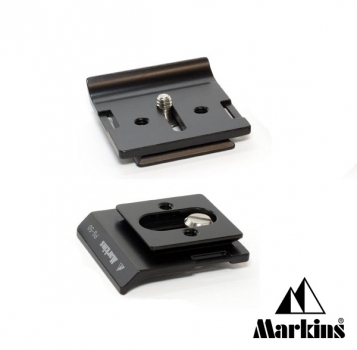 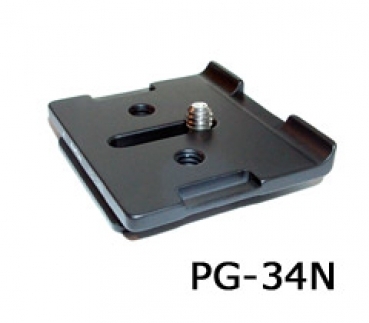 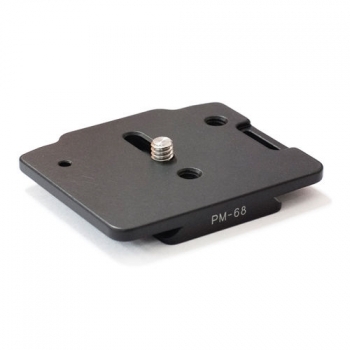 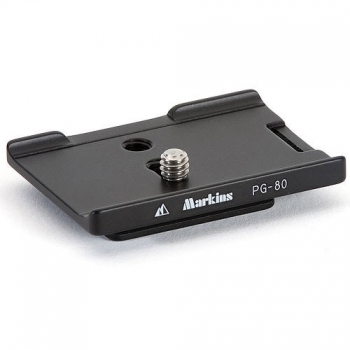 Anti-twist type mounting plate for Phase One 645 (Mamiya 645), compatible with Arca-Swiss type quick release clamps (Arca, Foba, Kirk, Wimberly, etc). 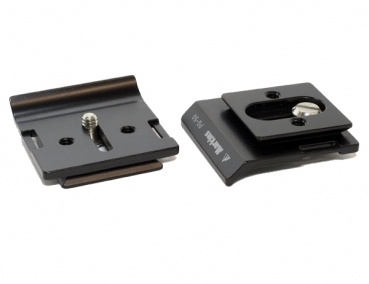 Patented hand strap holes.